UPDATED 9/24/15, 9/25/15, and 10/9/15 (See information below under Related Videos). Many people are excitedly preparing for his visit. 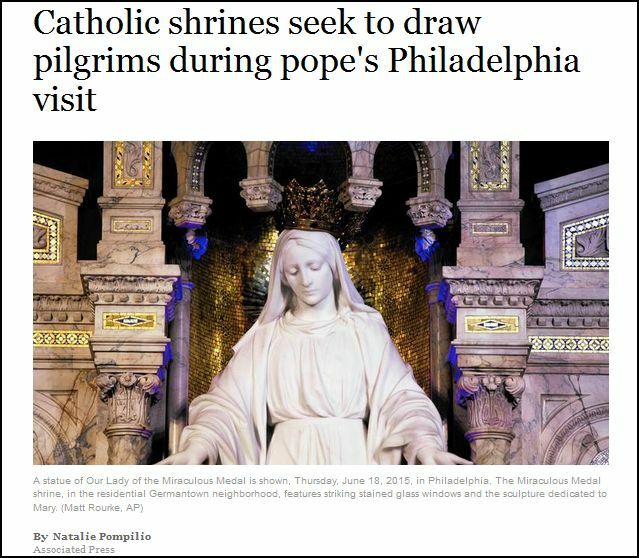 That includes many people in Philadelphia who are scurrying about preparing four shrines in order to attract visitors: The shrines of St. John Newmann, St. Katherine Drexel, St. Rita of Cascia, and the Miraculous Medal shrine. (See videos below). And, according to the following article, “evangelism is their main goal.” No, it will not be the Biblical gospel that they will be proclaiming, but the gospel according to Rome, that sadly offers no assurance of salvation to precious Catholics. (I was raised Catholic and attended twelve years of Catholic school, so I know very well what Catholicism teaches). 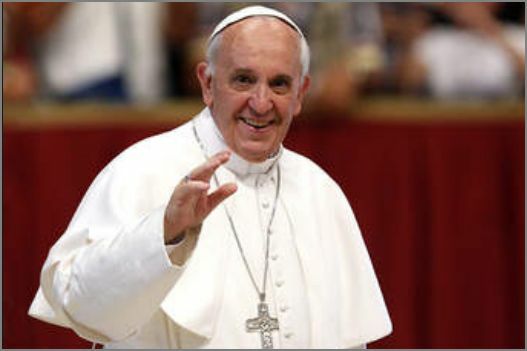 Pope Francis is seen as a loving and kind person, and called “the people’s pope” by many people. Some evangelical Christian leaders, such as Rick Warren, are very impressed by him, as well, and even referred to him as “our new pope” in an interview with a Catholic television host on EWTN. And, as you will soon see by the quick capture further below, Rick Warren will be preaching with Cardinal Sean Patrick O’Malley for Pope Francis’ visit on Friday September 25th. Many Christians are calling for him to repent for his continued effort seeking to unite Christians with the Roman Catholic church, while choosing to ignore the many serious theological differences. 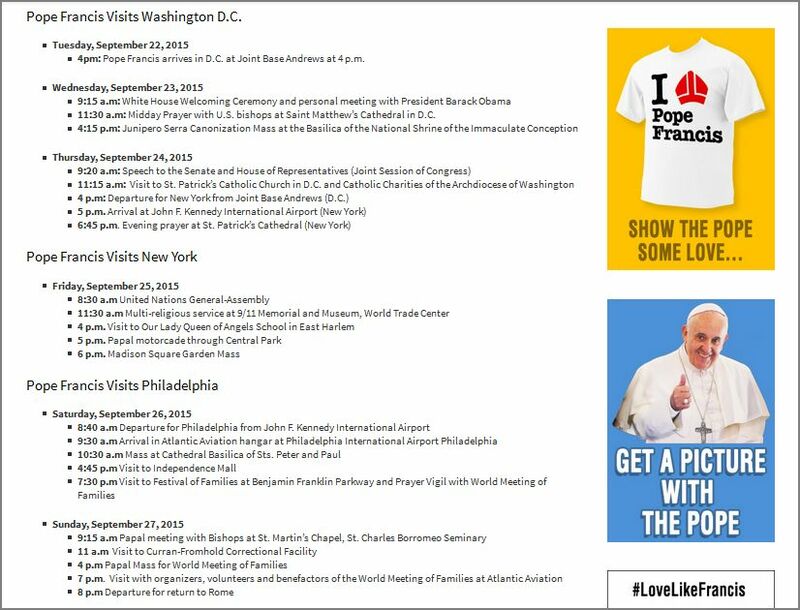 On Wednesday, September 23, 2015, at 9:15 a.m. Pope Francis will be having a personal meeting with President Barack Obama. Wouldn’t you love to hear what they will be talking about! I share this video with you not as an endorsement of the people in the following video, nor as a promotion of what is suggested may happen in September of 2015. 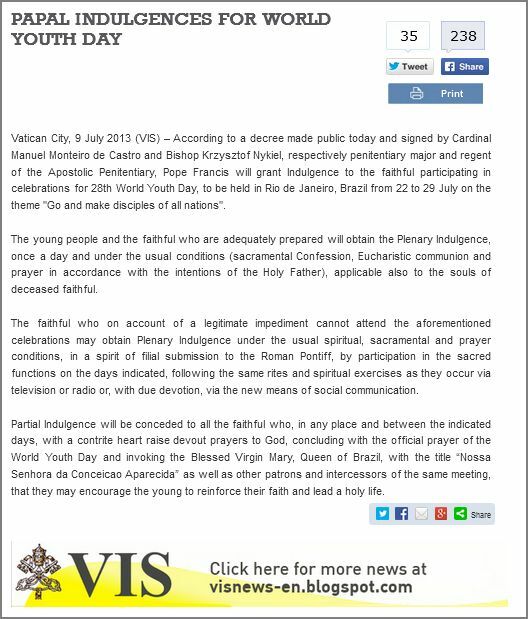 I share this with you just as information concerning what is being discussed as to what may possibly soon take place. “In 1986, Pope John Paul II gathered in Assisi Italy, the leaders of the world’s major religions to pray for peace. There were snake worshipers, fire worshipers, spiritists, animists, Buddhists, Muslims, Hindus, North American witch doctors. I watched in astonishment as they walked to the microphone to pray. The pope said they were all praying to the same God, and that their prayers were creating a spiritual energy that was bringing about a new climate for peace. John Paul II allowed his good friend the Dali Lama to put the Buddha on the altar in St. Peter’s Church in Assisi and with his monks to have a Buddhist worship ceremony there while Shintoists chanted and rang their bells outside.” ( Dave Hunt – A Woman Rides The Beast, starting at the 14:58 minute mark). 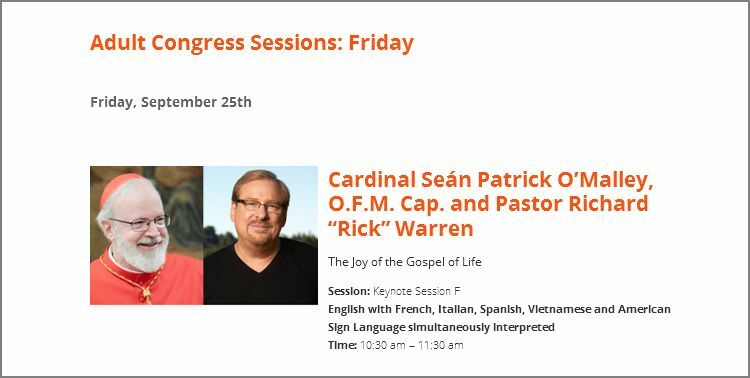 As you can see from the quick capture below, on Friday September 25th Rick Warren will also be preaching along with Cardinal Sean Patrick O’Malley for Pope Francis’ visit. Another example of how Rick Warren is choosing to compromise with Biblical Christianity by disregarding Biblical truth (2 Corin. 6:14-18, 2 Corin. 11:4, Gal. 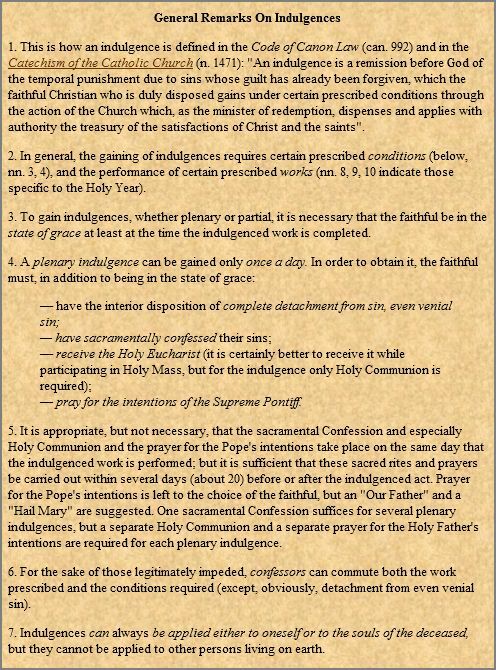 1:6-9) in order to form a false unity with the Roman Catholic Church. On Sunday evening, September 27th at 8:00 p.m., Pope Francis will head back to Rome, and his historic visit to the United States will come to an end. Here is a video on the Vatican’s telescope they call LUCIFER, which stands for Large Binocular Telescope Near-infrared Utility With Camera and Integral Field Unit for Extragalactic Research, and is located in Tucson, AZ. (See also the Playlist on ‘NASA and The Vatican’s Infrared Telescope Called LUCIFER’ below under Related Videos). And the last bit of information that I would like to share with you that adds to how bizarre all of this is, is the fact that the U.N. appointed earth’s first Ambassador to reach out to –aliens! But one never knows how long their loved one will have to spend in this place they call Purgatory. This is very disturbing for many reasons. First of all, the concept of purgatory denies the sufficiency of Jesus’ death to pay the penalty for our sins. Jesus fully satisfied God’s wrath that he has towards us because of our sins. You can read Geoffrey Grider’s article HERE. If you’d like, you can also read more information about this book on AMAZON by clicking HERE. 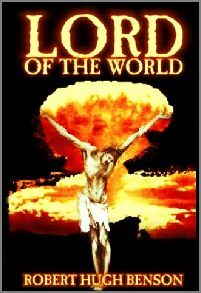 Only God knows what will take place during these meetings with Pope Francis, regardless of the many who are predicting that an end times scenario is about to unfold. Whatever happens, God is still in control. Lord willing, I will be sharing a very important post with you focusing on Harvest Bible Chapel on Saturday, Sept. 26th, so be watching for that if you have some concerns about what is taking place there. No Mysticism Monday today since I have been working many hours and many days on this post. Lord willing, in October I hope to be sharing a complete post with you focusing on mysticism (which will be much longer than my usual Mysticism Monday posts). WILL YOU BE DECEIVED INTO UNITY? UPDATED SEPTEMBER 24, 2015 7:00 P.M., SEPTEMBER 25, 2015 5:55 P.M. & 6:54 P.M., & OCTOBER 9, 2015 4:41 P.M. I quick captured the above picture from the video below.